And they say those struggling to sell their house should turn to social media too. Mark and Kerry received four offers within a fortnight after using social media to boost views of their semi-detached home in Littleover, Derby. 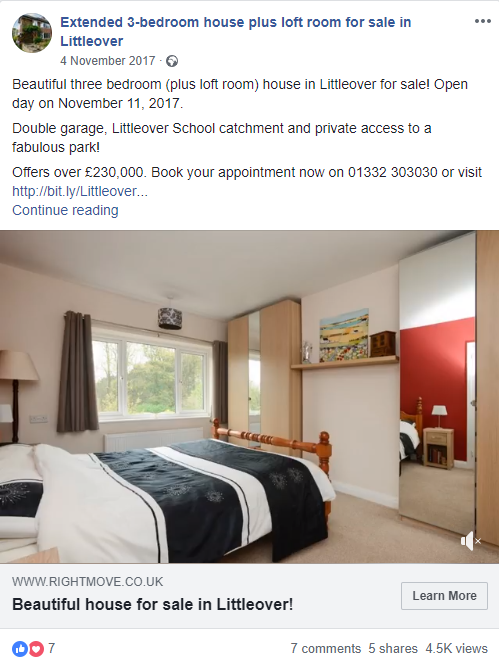 They set up a ‘Littleover House for Sale’ Facebook page all about their house and spent £60 on advertising on the network to draw a particular type of person to the page. “We guessed that aspirational people with junior school aged children would be particularly interested in our house. So we set up a Facebook advert about the house aimed at those people living in and around Derby,” said Mark. Nearly ten thousand people became aware of the sale through Facebook and more than 7000 potential house buyers watched the video. More than three hundred people visited the Facebook page. 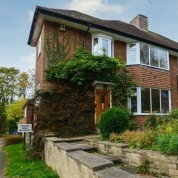 Of the four offers received for the house, two were above the asking price. Although the Saxbys boosted the marketing through Facebook, they teamed up with estate agent, AKS Residential to deal with the sale. “Although we could see the value of using social media to sell our house more quickly, we also recognised the value of a good estate agent. 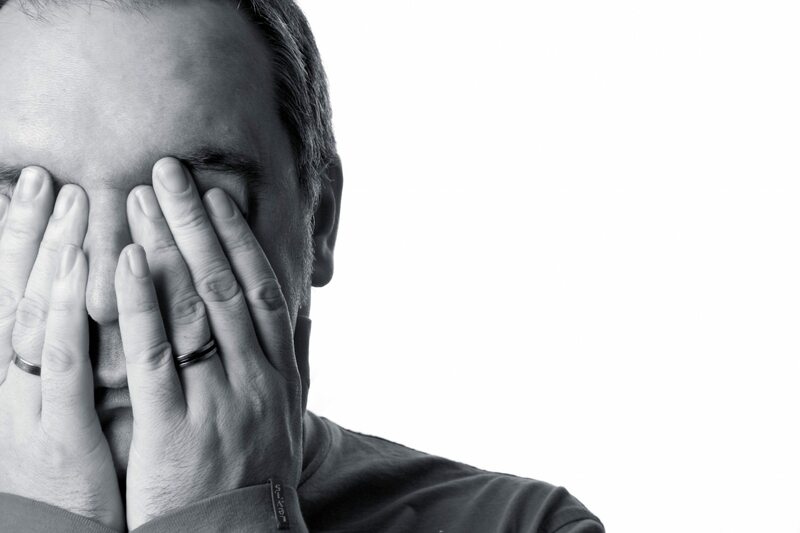 “As I was taking potential buyers around the house they were clearly very familiar with it already. It seemed to me many more of them had watched the video on Facebook so they’d already been convinced before they even walked through the front door. To find out more about AKS Residential (who the Saxbys say were “brilliant”) then visit their website. If you would like help using social media to sell your house then get in touch.